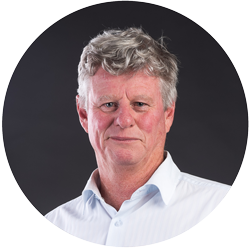 Anthony is a qualified Civil Engineer with over 30 years experience in the water and civil infrastructure industry. Anthony has completed many road and drainage projects including road reconstruction and green field developments using computer design packages such as 12d and Civilcad. He had 10 years experience with private development Consultants in Melbourne and 16 years with AECOM, formerly Fisher Stewart Pty Ltd in their Bairnsdale office serving the East Gippsland Water Authority in the delivery of the Capital Works Program including the design and delivery of reservoirs, pipelines, pump stations and hydraulic structures.